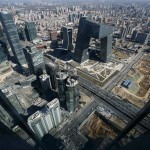 Where to buy an E-bike in Beijing? Spring is coming and riding your own e-bike (电动车 – diàn dòng chē) could make your life easier: China is the country of e-bike: more than 90 percent of the world’s e-bikes were sold in China in 2012... and it is not expected to curb down, as the traffic gets worse and the government is controlling the number of car plates. You’ve probably noticed that e-bike drivers have their own understanding about traffic regulations, including crossing red traffic lights or riding the opposite way line… Number of serious road incidents involve e-bike riders and we strongly advise you to wear an helmet to protect your head. But as an e-bike driver, you should also be aware that pedestrian will not hear you, unless you notice your presence… and slow down! 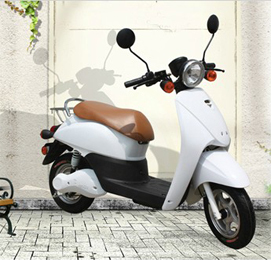 – E-kick scooter – unclear regulatory status.. you’d better practice on the side way before using it in peak time! 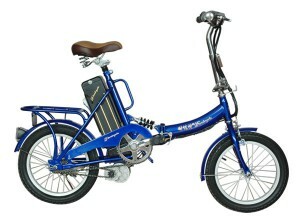 As we said earlier, you can only register bicycle style electric bikes with pedals. Police station will suggest you can purchase an e-bike from the large chain supermarkets such as Auchan, Carrefour, Wal-Mart etc, but you can also buy from local shops (you will be able to bargain the price and it will be easier to get after sales services from the local shop owner). 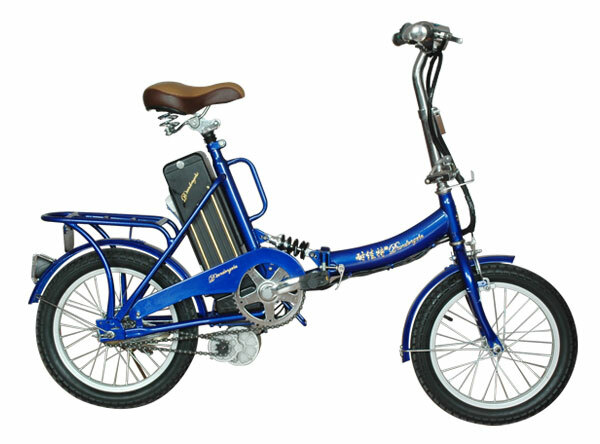 To register your bike—a process involving taking the license plates, purchase documents, your passport, and the 10 RMB fee to the area’s registration office – you can check our article “Electric bicycle registration regulations in Beijing”. SLA batteries (铅酸电池 – qiān suān diànchí) are cheaper and they have a life of one to two years, it takes around eight hours to charge completely, and they are removable but heavy. SLA batteries will have a range of up to 65 kilometers. Price should be around 1000-1500 RMB. Disc brakes (碟刹 － dié shā). 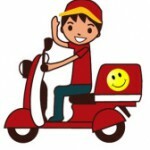 Pick this one if you buy e-scooter, if it is safer. Not available on e-bikes with pedals. Classified section of The Beijinger (http://www.thebeijinger.com/). Some expats leaving Beijing will try to sell their e-bike or e-scooter. check on battery performances before taking your decision.